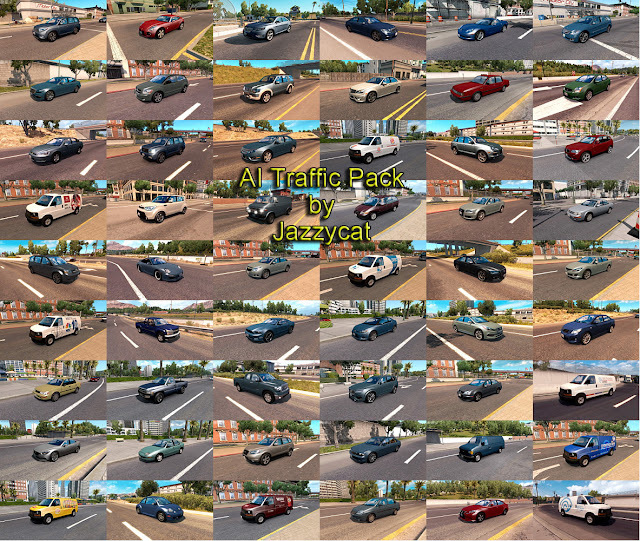 American Truck Simulator AI Traffic Pack has been updated to 6.0 version! 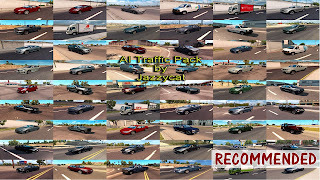 *Added 5 new car trailers. Pack adds in ATS traffic 181 new AI cars and motorcycles. Included real 3D logos for default cars. 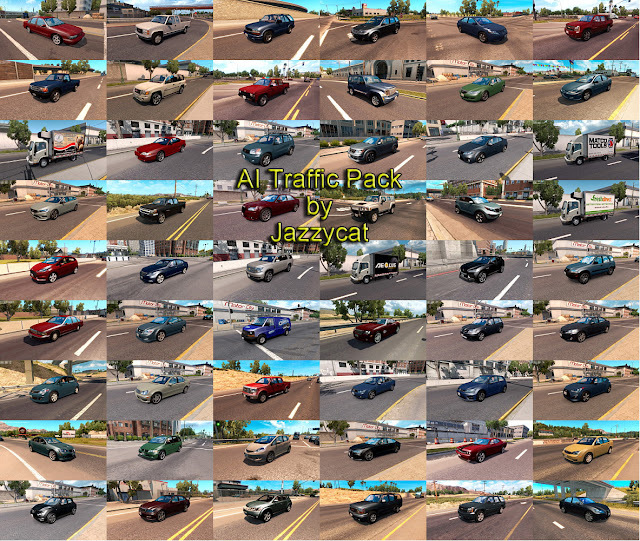 Compatible with 1.34.x game version and all Jazzycat packs.  v 6.2 Update Released! Click for details!